Come and see the great sites around Wellington! 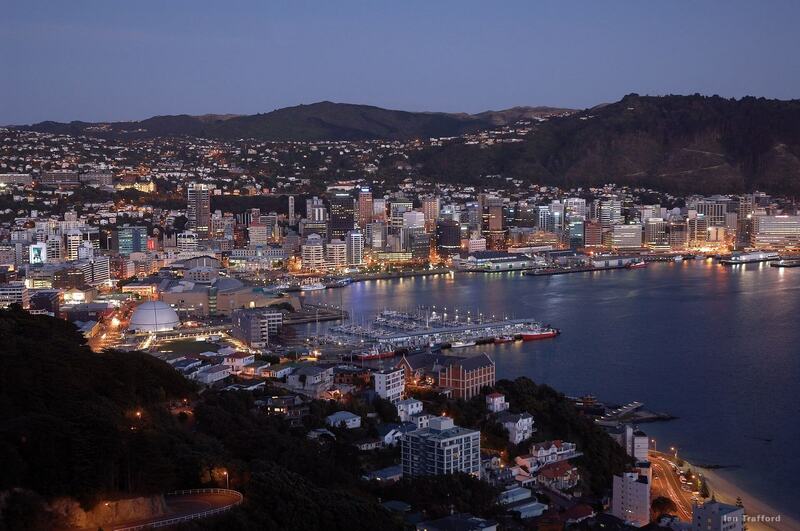 Wellington is a modern compact city, built around a large natural harbour. 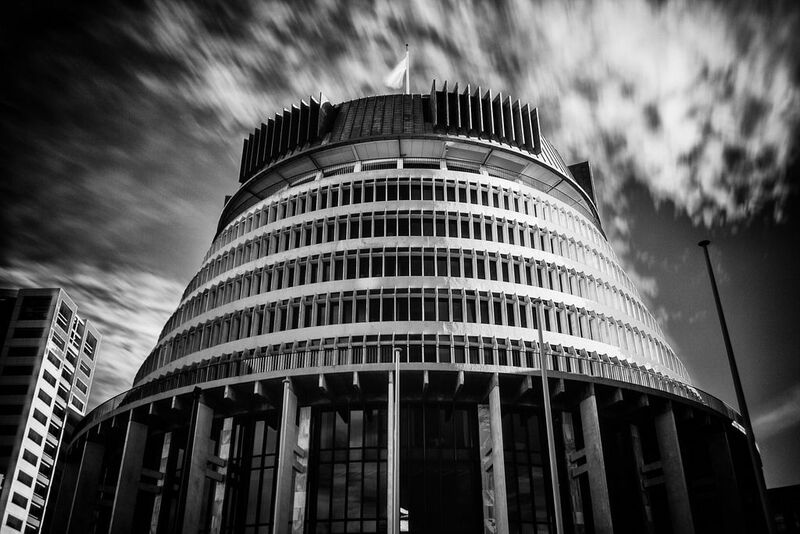 Our capital city contains a unique 'Beehive' Parliament building as well as the Te Papa National Museum. Regarded as our cultural centre, there are a large number of theatres, art galleries, museums and archives. Also, it's the home of our Symphony Orchestra, Royal Ballet and School of Dance and Drama. Cosmopolitan in nature, there are many bars, clubs, cafes, ethnic restaurants and live music venues.